I recently had the opportunity to work on this fun little collaboration with Jigsaw London that I'm excited to share with you guys! They're currently running this cool feature on their blog called Jigsaw Travels, where different bloggers from around the country give a virtual tour of their city. 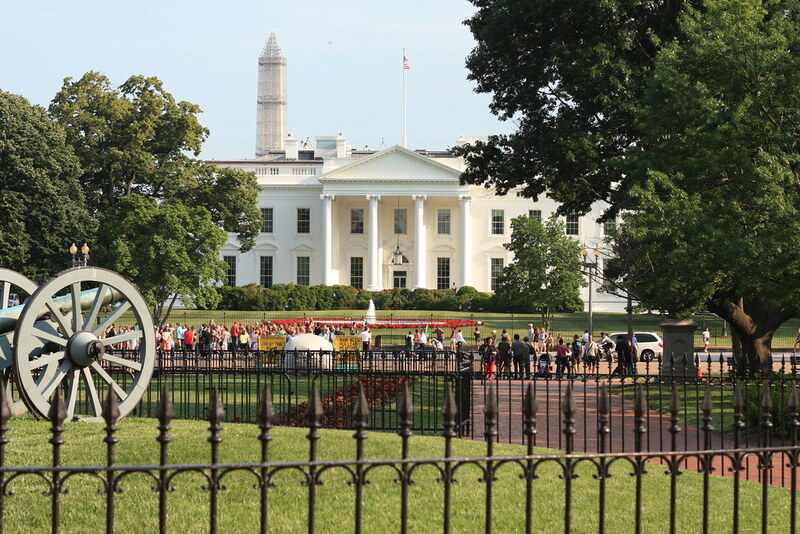 And guess who got to show off Washington, D.C.? Little old me! There are so many amazing things to see and do in this city, and it was so hard to choose the best of the best! Of course, the view behind me in these pictures is one of the most iconic! And you'll also remember this one from a couple weeks ago. To see even more pictures, you can check out the entire feature here! P.S. I'm giving away TEN $100 Target gift cards! Don't forget to enter for your chance to win! You are too cute...love a great panama hat! 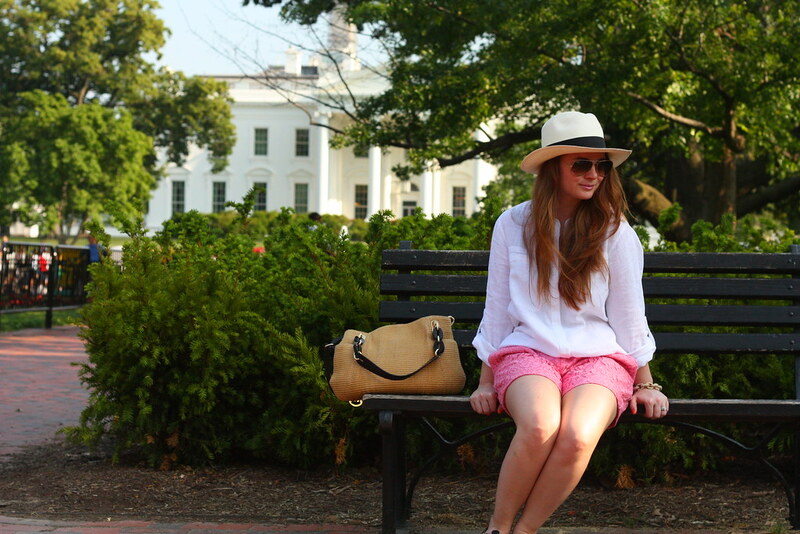 Perfect spot to showcase DC... love the texture of those shorts! Loving this! You're killing me with all these cute DC photos. MUST PLAN A TRIP! What a fun post. Love your pink shorts - perfect for hot east coast summers! Trendy Mondays Blog - making everyday trendy. I love these pictures - perfect to rep DC! Love your pics! DC has so many great backdrops for photos!